Next story PullTube 1.0 – Video downloader. Previous story MAPublisher 10.3 – Plugins for Illustrator, cartographic/GIS production. PDF Protector 1.2.3 – Easily encrypt and decrypt PDF documents. 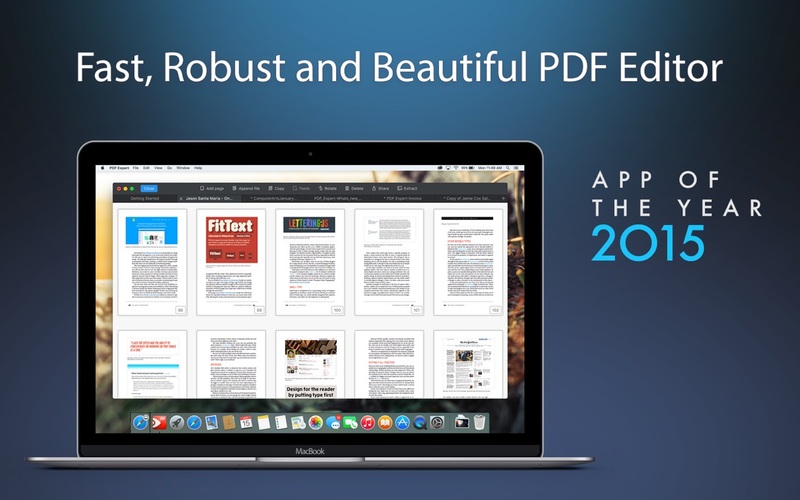 PDFelement Pro 6.8.0 – Create, edit, convert, sign, and perform OCR on PDF files.